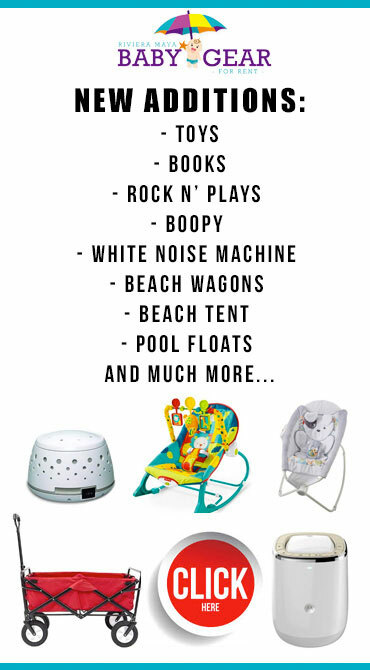 Wouldn't be a dream come true to get to your hotel room and have all the items your baby need waiting for you? 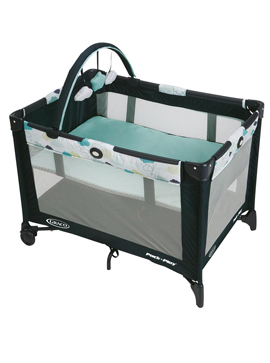 Just like home... A beautiful full size crib or pack n play ready for your little one to take a nap after a challenging long trip? 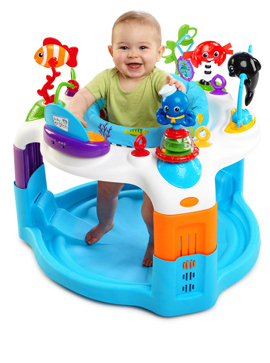 Our company can provide you with cribs, cots, pack n plays, high chairs, play yards, toys, Strollers, car seats just to mention some of the items of our inventory. 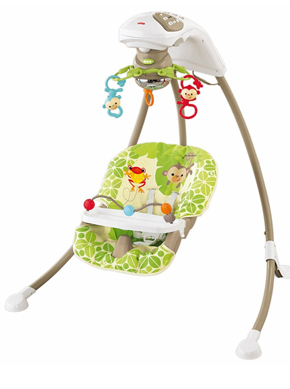 We can also provide you with baby supplies. 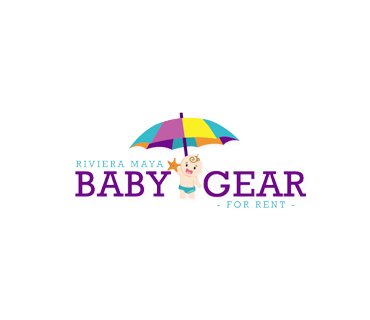 We will not only eliminate the risk of your baby equipment getting damage but we will save you money, we have the best rates in Gear Rental at the Riviera. 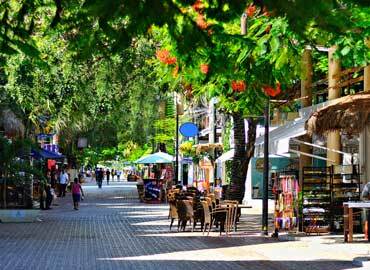 Playa del Carmen, now the third-largest city in Quintana Roo, ranks up there with Tulum as the Riviera's trendiest cities. 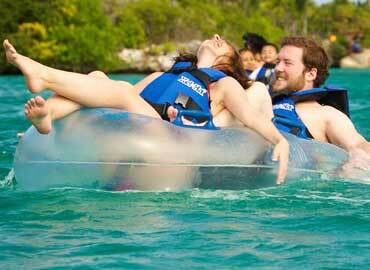 Sitting coolly on the lee side of Cozumel, the town’s beaches are jammed with super-fit Europeans. "Than you so much for the great baby rental service. 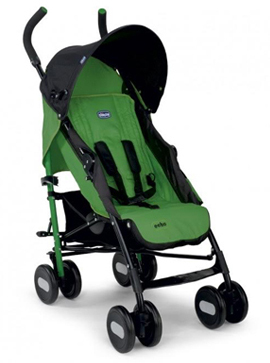 The crib was perfect, my girl loved the stroller, it was very comfy, I will definitely rent from you again! 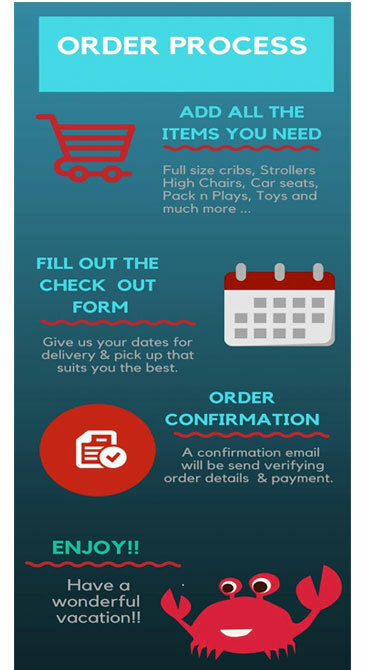 "It was our first time traveling with our 7month, I was a bit nervous about it, Lily responded promptly via email to all my questions and actually gave me some good advices in what to bring with us, Delivery and pick up worked up perfectly, they drop off items before we arrive, we were very happy with their service. 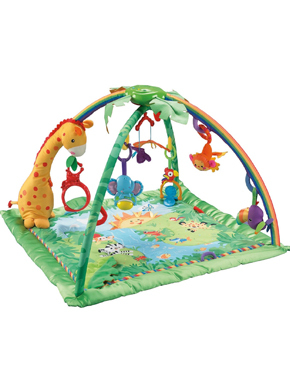 "We loved everything we rented, the toys were perfect, the crib (full size crib) was perfect! everything was clean and new. Again thanks for the great service. "Im very impressed with your service and will definitely be recommending you to friends. "Thank you very much for your great service! We really enjoyed the rocking chair and all of the toys you brought us. 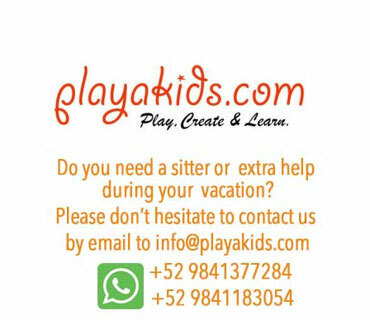 "Thank you again for your company and services, it made our trip so much more amazing. 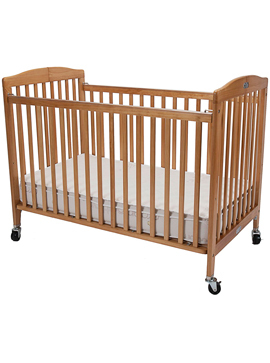 And it made it easier traveling with a young one to know that there was a good crib waiting for her. 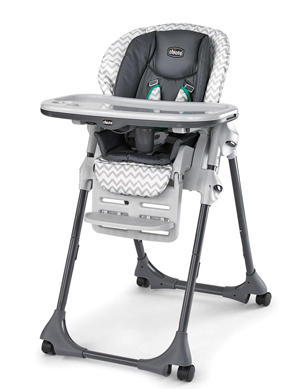 Our company can provide you with cribs, cots, pack n plays, high chairs, play yards, toys, Strollers, car seats just to mention some of the items of our inventory. 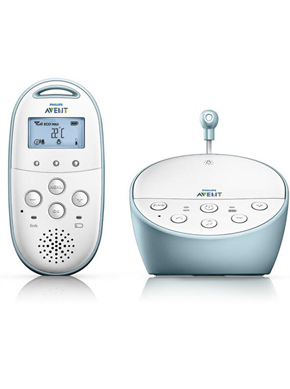 We can also provide you with baby supplies.